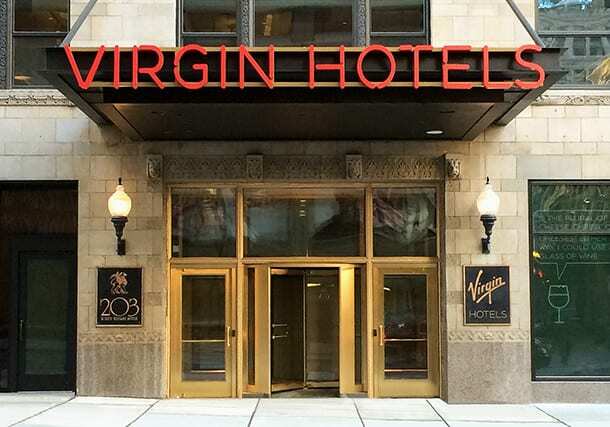 Virgin Hotel is now certified LEED Gold by the USGBC. Read more about the LEED-certified project below. The Virgin Hotel has also been featured in numerous news articles from Yahoo News to The Architects Newspaper. Check out what everyone is saying about this landmark renovation project.